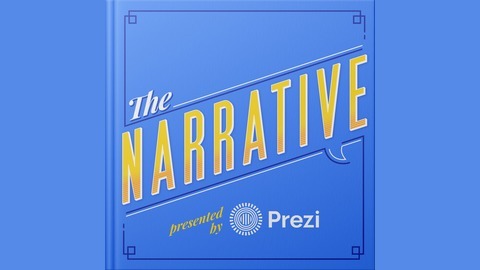 The Narrative is a podcast dedicated to helping professionals in every industry build better business stories. Whether you’re looking to engage your audience, be more persuasive, or close more business deals, these proven strategies will help you effectively turn your data and messaging into compelling narratives that resonate. 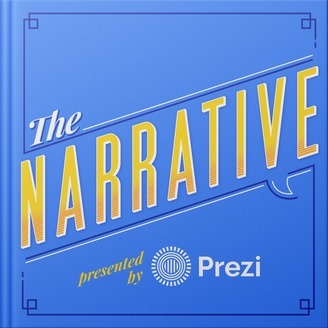 Each episode features an interview with an industry game-changer, from sales gurus to Silicon Valley advisors, discussing topics like: narrative strategy, data visualization, conversational presenting, perfecting pitches, generating leads with story-based campaigns, and how you can craft stand-out messaging with the power to drive shifts across global markets. Scott Dikkers, founding editor of The Onion, its longest serving editor-in-chief, winner of a Peabody award and New York Times Bestselling author of How To Write Funny joins the podcast to give his advice on how to best use humor as a tool in the workplace. Humor can be an incredibly powerful tool in storytelling but it comes with a big risk. Dikkers gives his expert advice on how to employ his 11 funny filters to make your joke succeed, but also acknowledges that not all jokes will. He explains how all comedians tell jokes that don’t land, and gives advice on what to do when it happens.